Lessons learned from 840 companies and 13 million employees! Employee engagement surveys show that nearly all employees are enthusiastic when they’re hired but in just a few months, often less than six, morale begins to decline sharply. 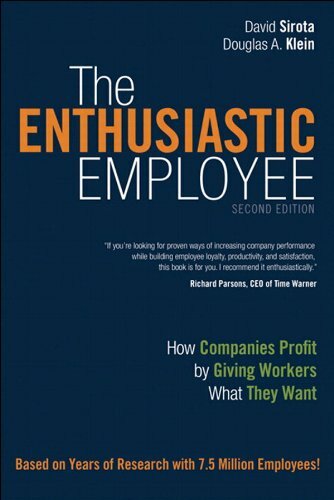 What happens to tamp down this enthusiasm in most companies? The prime offender is management and this material will illustrate what management does to demotivate employees and what they can do differently. The presented conclusions and solutions are drawn from the responses of over 13 million employees to census surveys of their work attitudes and detailed case studies drawn from over 840 companies. Review our tailored survey process, or to learn more please contact us. Our consultants are happy to spend time with you discussing your situation!